West Dunbartonshire Council (WDC) is the seventeenth Scottish council to put in place a ban and the eighth since NFU Scotland wrote to all local authorities in October. The City of Edinburgh Council​. Farmers have been concerned over the risk of fires started by lanterns as well as the risk to the health of livestock if eaten. Martin Kennedy, Vice President of NFU Scotland said it was a positive step. “NFU Scotland has stepped up its lobbying on the issue of sky lanterns in recent months. 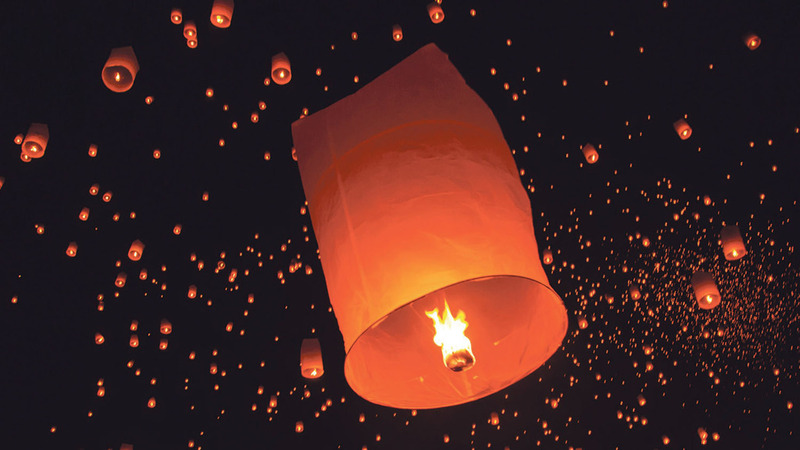 “Although sky lanterns are seemingly innocent devices, and are beautiful to look at, they can cause untold damage as there is no control over where these burning structures of paper, metal and wood decide to land. “Across the UK, there have been many reports now of fires started by lanterns and harm to the health of livestock when lanterns have landed in farmers’ fields and been eaten. In October, NFU Scotland wrote to all local authorities without a ban in place. “There is still a lot of work to do, as a further eight have yet to take any action,” he said.